Pelican Point is a heartwarming tale! I enjoyed Marci’s and Ben’s story and the hope and healing that resonate through their journey. 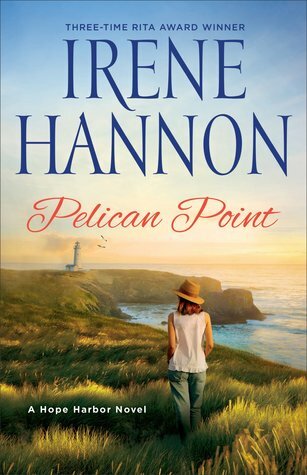 Irene Hannon brings to life an idyllic seaside setting and an endearing cast of characters. It is always a pleasure to visit Hope Harbor and its residents, and I especially delight in Charley. The wisdom he dishes up with his tacos adds to the charm of each Hope Harbor story. Pelican Point left me smiling and looking forward to my next visit to this special coastal community!